Cryptographic substitution boxes (S-boxes) are an integral part of modern block ciphers like the Advanced Encryption Standard (AES). There exists a rich literature devoted to the efficient implementation of cryptographic S-boxes, whereby hardware designs for FPGAs and standard cells received particular attention. In this paper we present a comprehensive study of different standard-cell implementations of the AES S-box with respect to timing (i.e. critical path), silicon area, power consumption, and combinations of these cost metrics. 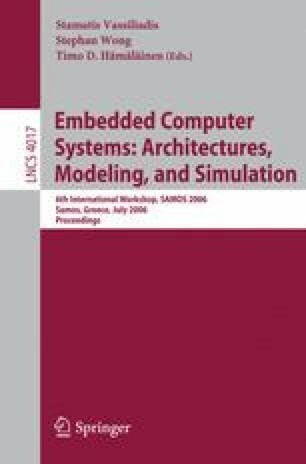 We examined implementations which exploit the mathematical properties of the AES S-box, constructions based on hardware look-up tables, and dedicated low-power solutions. Our results show that the timing, area, and power properties of the different S-box realizations can vary by more than an order of magnitude. In terms of area and area-delay product, the best choice are implementations which calculate the S-box output. On the other hand, the hardware look-up solutions are characterized by the shortest critical path. The dedicated low-power implementations do not only reduce power consumption by a large degree, but they also show good timing properties and offer the best power-delay and power-area product, respectively.